What were the first American Mariner missions to Mars? The first U.S. probe to Mars, Mariner 4, flew past Mars on July 14, 1965. 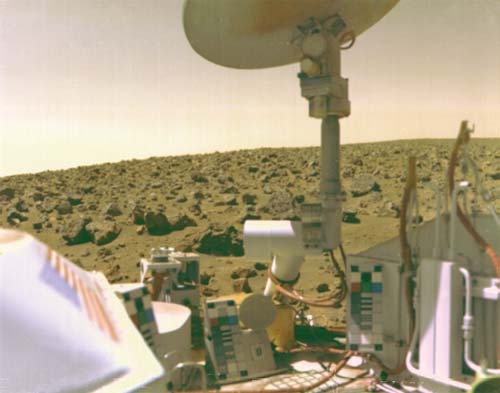 It sent back twenty-two pictures of the Red Planet, and gave us our first glimpse of its cratered surface. It also detected the thin Martian atmosphere, made mostly of carbon dioxide and less than one percent the density of the atmosphere on Earth. In 1969, Mariner 6 and Mariner 7 flew by Mars, and together they produced 201 new images of Mars, as well as more detailed measurements of the structure and composition of the Martian surface, polar caps, and atmosphere.